A free program for high school aged young people interested in cafe and barista skills. 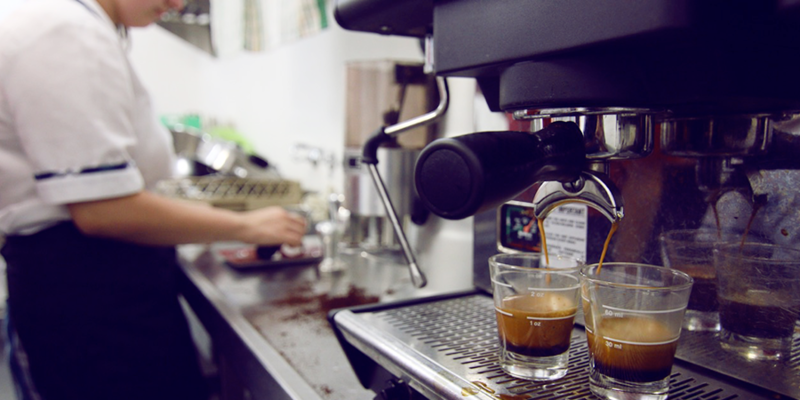 Young people will learn the art of espresso coffee making and the roasting process. 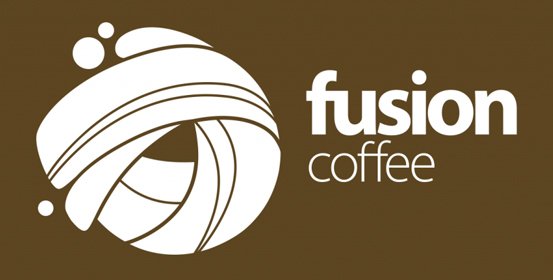 Participants will also be given the opportunity to run the Fusion Cafe for an evening to showcase their skills. New courses run every term in St Marys. At our own Fusion Cafe in St Marys, corner of Queen and Station St (Opposite the Train Station). Contact us by registering below or contacting the Youth team on (02) 8805 5900. Before commencing any Fusion program, young people and their families must complete the information record. This is a one-off form that gives us a bit of information about the young person joining our program. If you have further questions please include a comment in the applicable field above.